We now offer the #1 Patented Underdeck system on the market today! It extends the life of outdoor furniture, minimizes dirt and debris and provides an excellent shelter from the elements for pets. 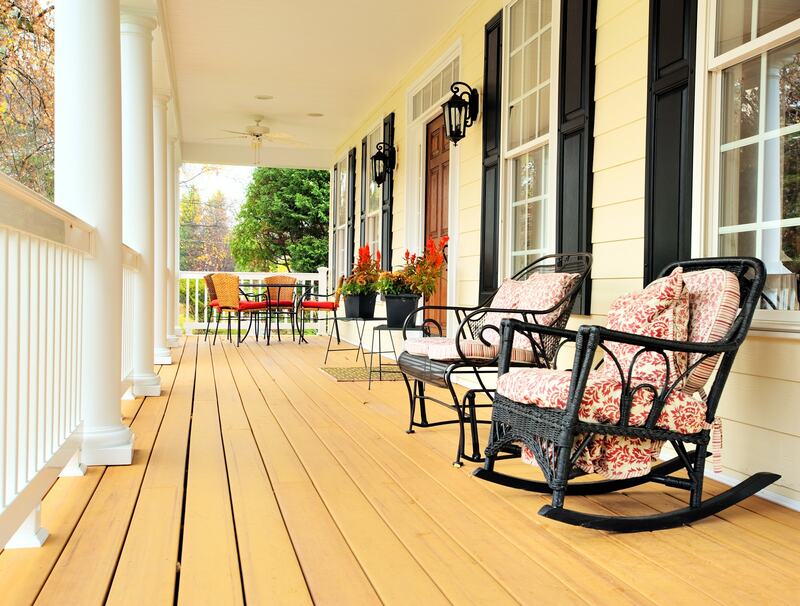 With a lifetime warranty and multiple color options, call today to make an appointment and find out how you can create outdoor space under your elevated deck.